Watch wiressly video,pictures,documents,presentations and many other kind of files to TVs or Projectors. 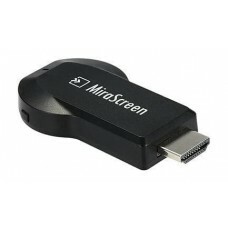 This wireless display dongle is based on Wi-Fi 2.4GHz wireless transmission technology. It can be us.. 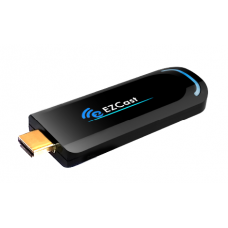 This device is the first 802.11ac wireless display dongle in the market. It works at 5GHz which brin..
Google's Chromecast 2 is a small, handy media streaming device that you can easily connect to your T..